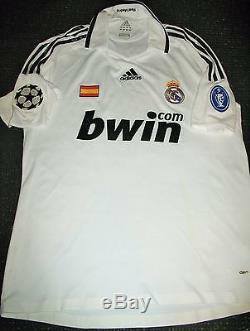 This is an Authentic Raul Real Madrid Match Worn Jersey used by Raul during the 2008 - 2009 Uefa Champions League Season. It is a formotion version instead of a climacool. 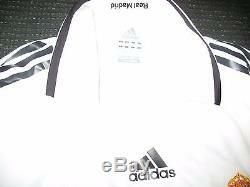 It has thermo applied adidas lines that run down the sleeves instead of embroidered. 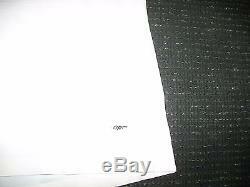 It has stretchy bonded seams at the bottom hem of the shirt. The adidas logo is not stitched it is made of rubber. It is in EXCELLENT CONDITION! 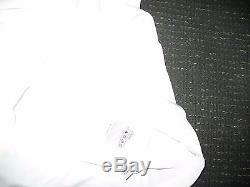 The only thing regarding its condition is that it has the size Label rubbed off as well as the formotion label at the bottom left part of the shirt. Other than that it is in excellent condition. I would give it a 9 out of 10 in overall condition. 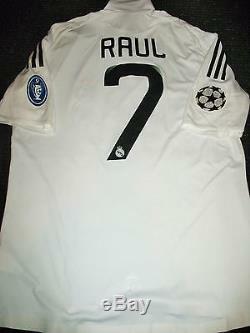 The item "Authentic Raul Real Madrid MATCH WORN Jersey 2008 2009 Shirt Camiseta Spain" is in sale since Saturday, July 15, 2017.